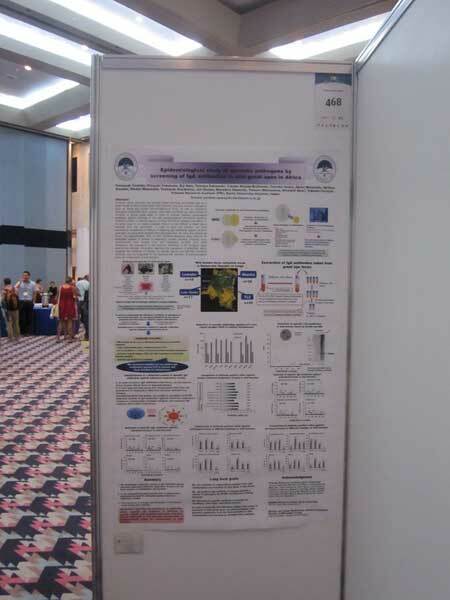 I participated in the XXIV Congress of the International Primatological Society and presented a poster entitled "Identification and risk assessment ofZoonoses in wild great apes". Many researchers were interested in my poster because it presented the results of human infectious respiratory viruses in wild great apes. In this way, I emphasized our results to other researchers from foreign countries. 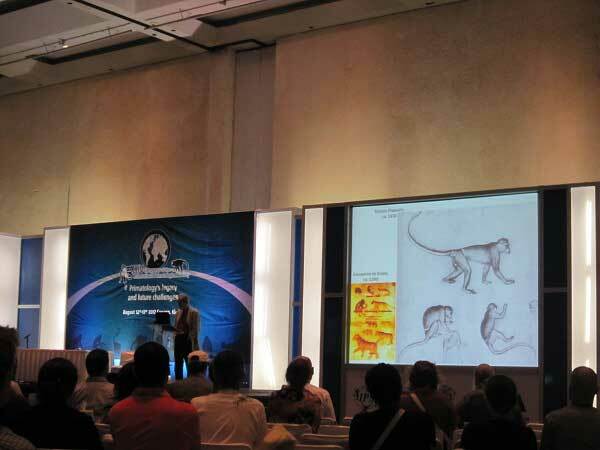 I also participated in a lot of symposiums and workinggroup in order to obtain information on the latest developments on evidence-based conservation in wild great apes. This symposium provided me witha great chance to exchange information with many researchers.